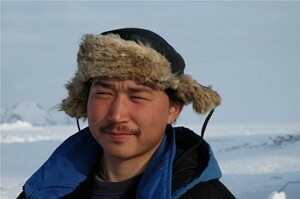 Åge was born 1988 in Ittoqqortoormiit, east Greenland. Åge has been mushing since childhood. He presently has 15 dogs. Åge is a Nanu Travel ApS shareholder in and an authorized trophy hunter-guide. Åge guides on sled and boat trips. When not guiding, Åge is a full-time hunter. 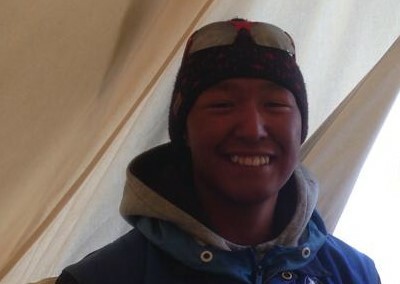 Martin "Naasor" was born 1995 in Kap Hope Ittoqqortoormiit, east Greenland. Martin has been mushing since childhood. He presently has 12 dogs. 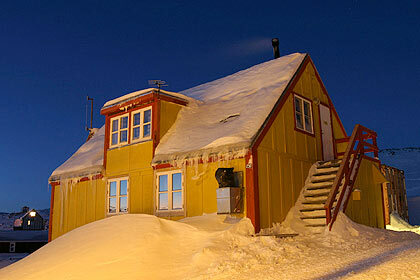 Martin guides on sled trips, boat trips and smowmobile transport. When not guiding, Martin is a full-time. 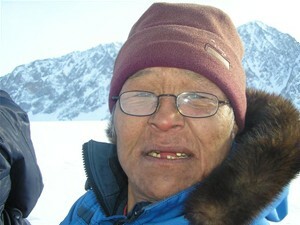 Isak "Aaser" Pike was born 1956 in Ittoqqortoormiit, east Greenland. Isak has been mushing since childhood. He presently has 15 dogs. Isak guides on sled trips. When not guiding, Isak is a full-time hunter. 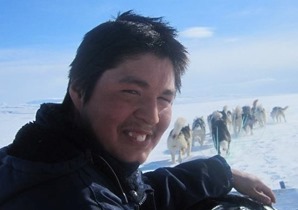 Aqqalu has been mushing since childhood. He presently has 15 dogs. 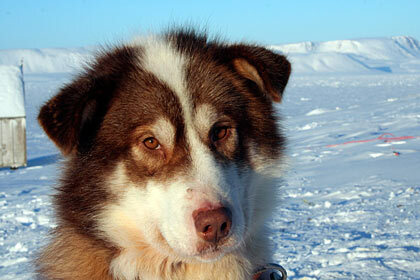 Aqqalu guides on sled trips, boat trips and smowmobile transport. When not guiding, he works in weekdays.